Here at Tehnico we love the thrill of a good racing game. 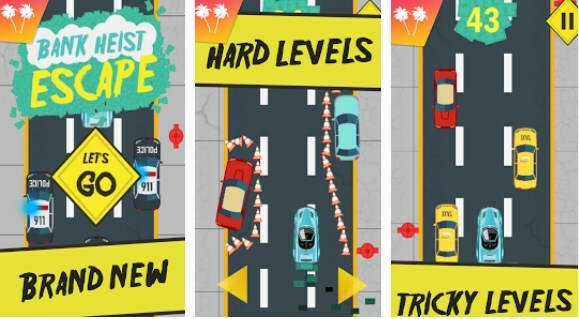 We’ve discovered an awesome Android racer for all ages, called Bank Heist Escape. 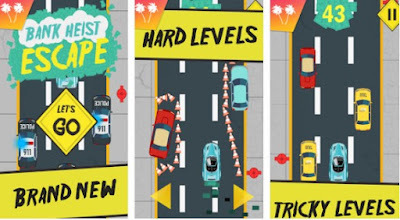 If you want to play a brand new game on your Android device, full of exciting rushing, escaping missions and challenging levels, read the following review and learn everything about this game. It is our choice for a Racing Game of the Month!